​El Legado Golf Resort is a piece of paradise on earth. With its scenic views, lush green course, and first-class restaurant, you will find yourself never wanting to leave. Come enjoy a day on the golf course or head over to Guamaní Restaurant & Bar for some delicious food and cold drinks. If you can't get enough of this beautiful place, come check out our villas! You won't regret making El Legado your home away from home. Sit down, relax, and enjoy our fine cuisine at Guamani Restaurant & Bar. Open to all visitors. In need of some polos or new golf clubs? 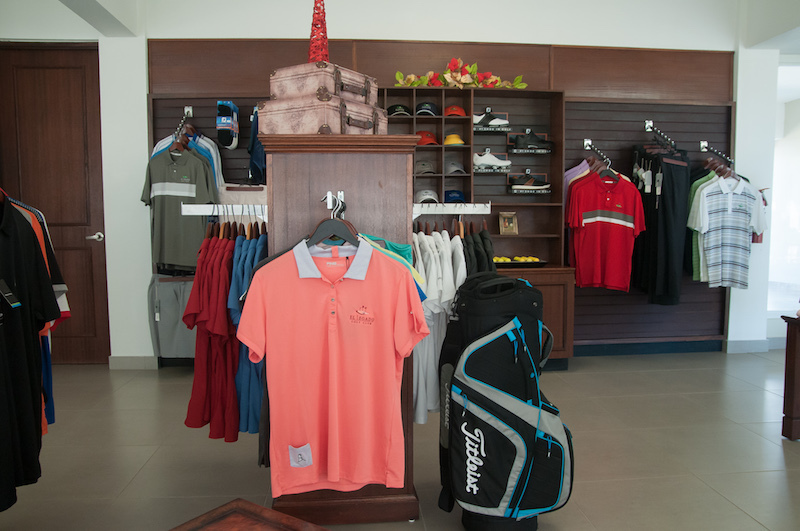 Head over to our pro shop and we are sure to have what you need. We have beautiful villas available for sale and for rent! Explore your future home on this serene vacation spot.